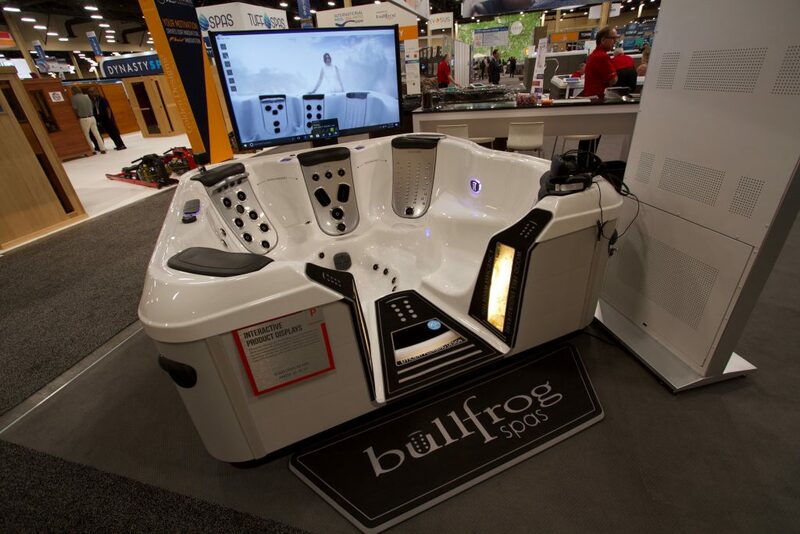 After a great week in Vegas, the SwimDek team is back in the office and already looking forward to next year’s Pool Spa Patio Expo. 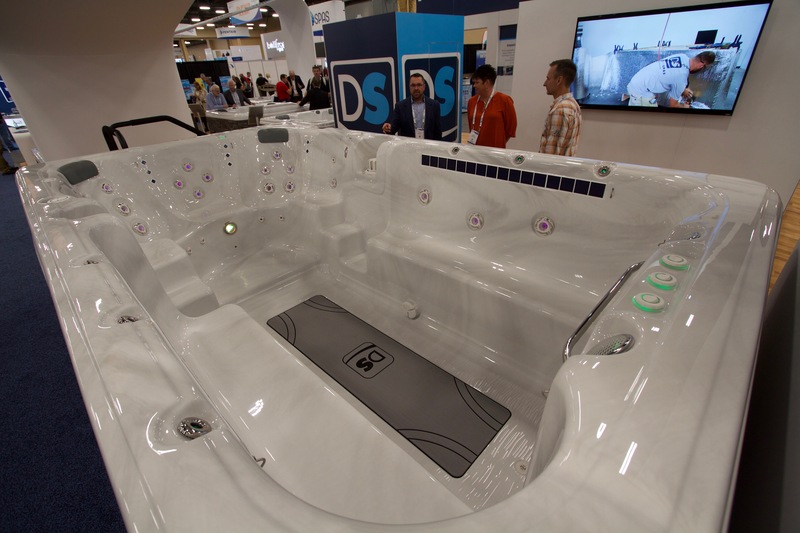 This year’s show was SwimDek’s best yet, with their innovative aquatic surfaces gaining more attention than ever within the industry. 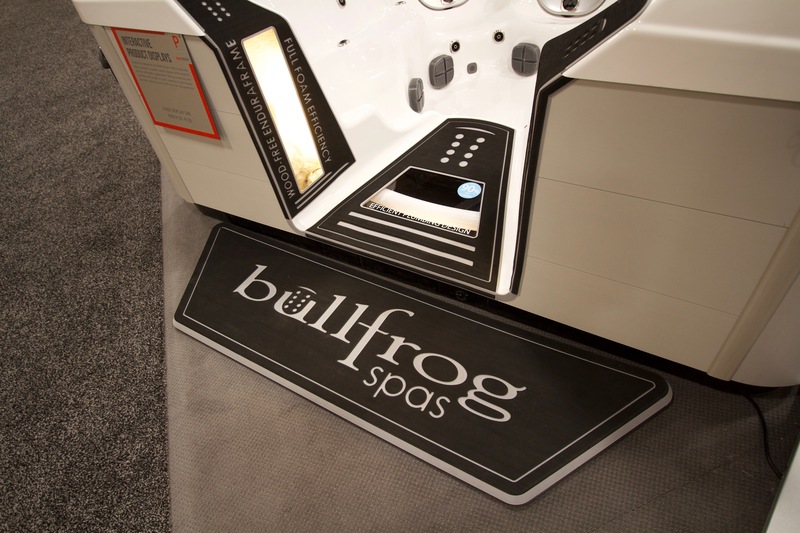 It was great to connect with many of our existing partners, and we look forward to working with the many new friends we made at the show. With such a huge turnout, there was never a dull moment! 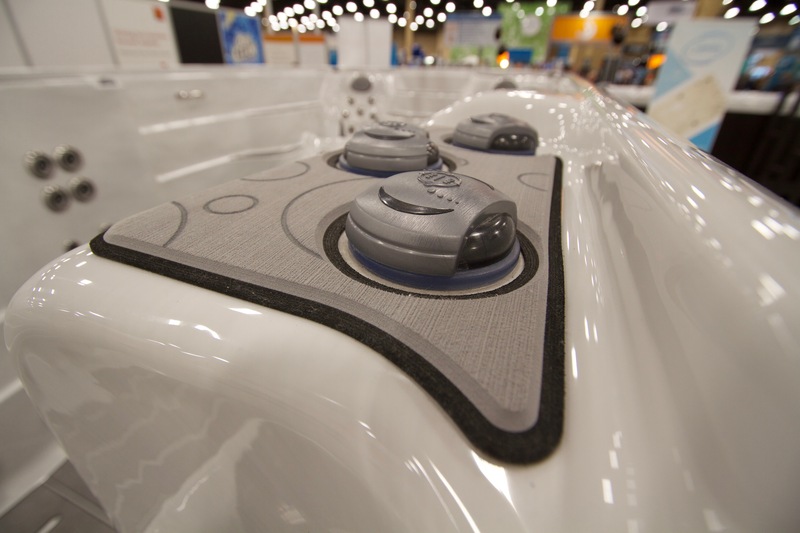 More and more swim spa and hot tub manufacturers are turning to SwimDek for their aquatic non-skid needs. 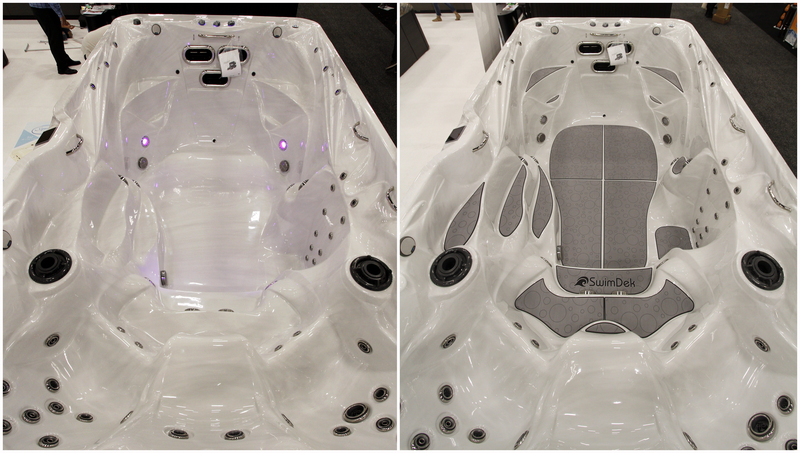 We were really proud to be shown by some of the industry’s leading builders at the show. 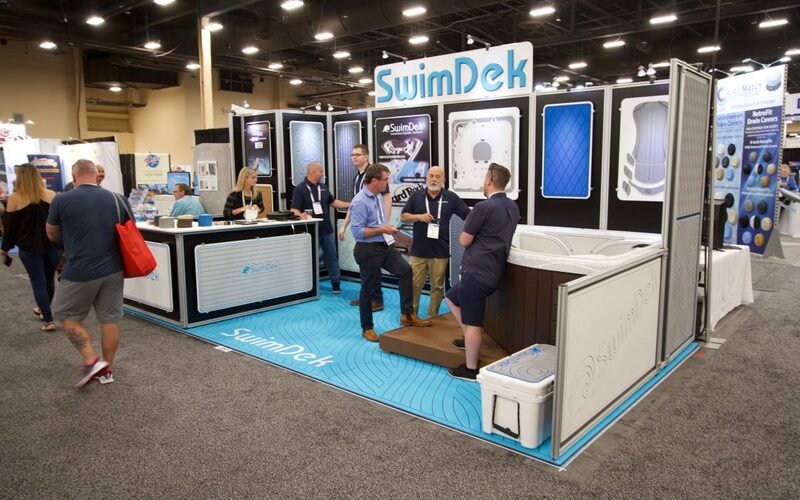 Thank you to everyone who stopped by the SwimDek booth to say hello; we enjoyed meeting you and look forward to working together. See you next year in New Orleans! 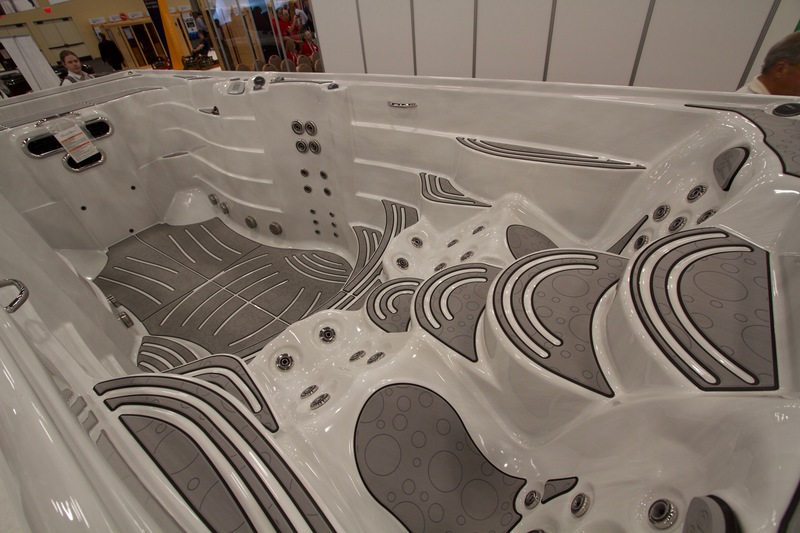 For samples or a quote, please contact info@swimdek.com. Don’t miss a thing! 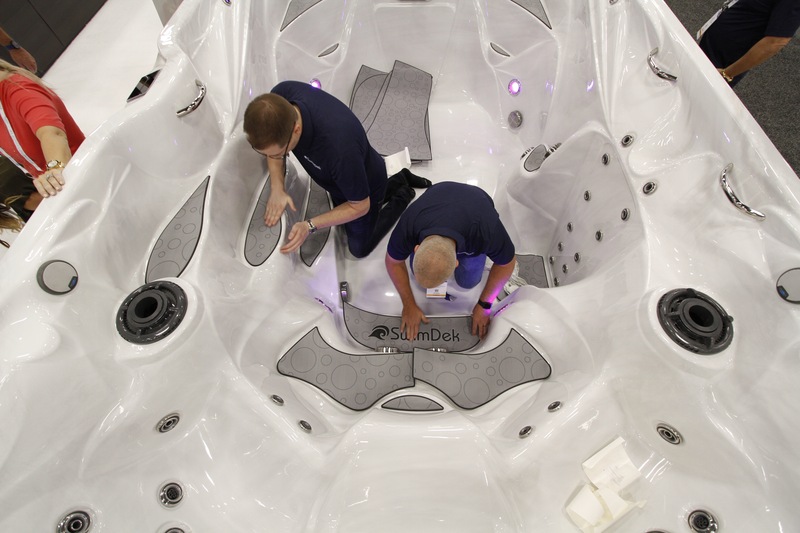 Click here to join the SwimDek Newsletter.